Rita is using Smore newsletters to spread the word online. A symbol is something that stands for something else. 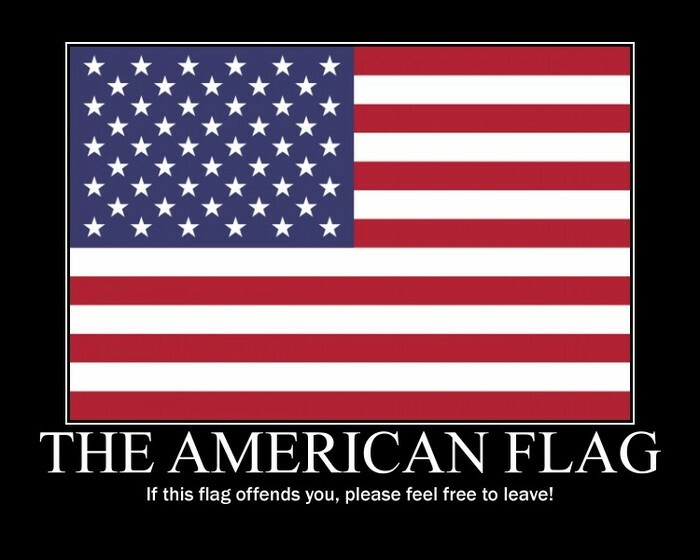 There are many symbols that represent the USA. Different things can stand for the same thing. 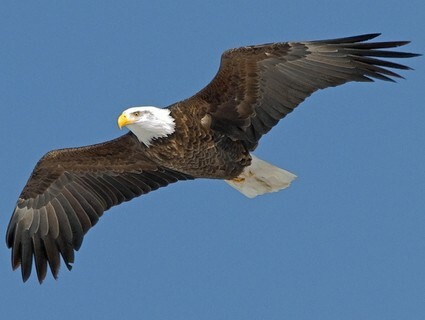 A symbol of strength and freedom and long life. A gift from France . 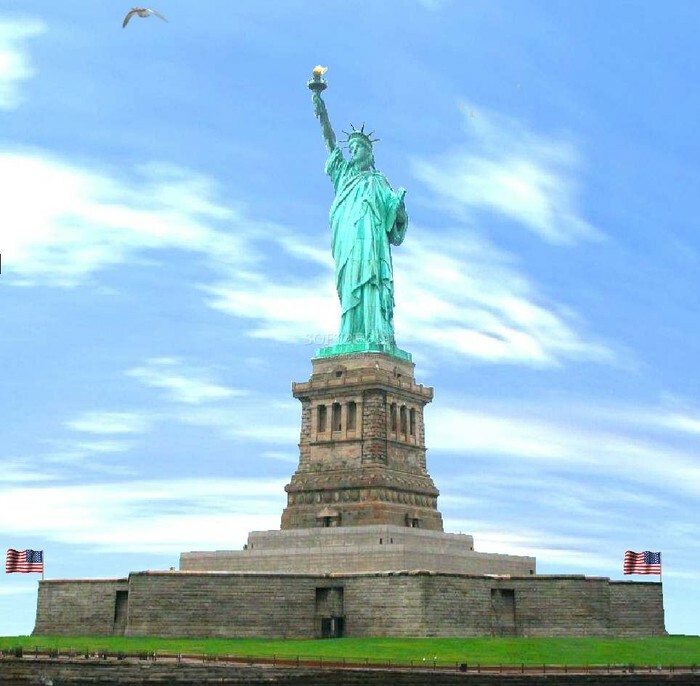 The statue is a symbol of welcome, friendship and liberty. 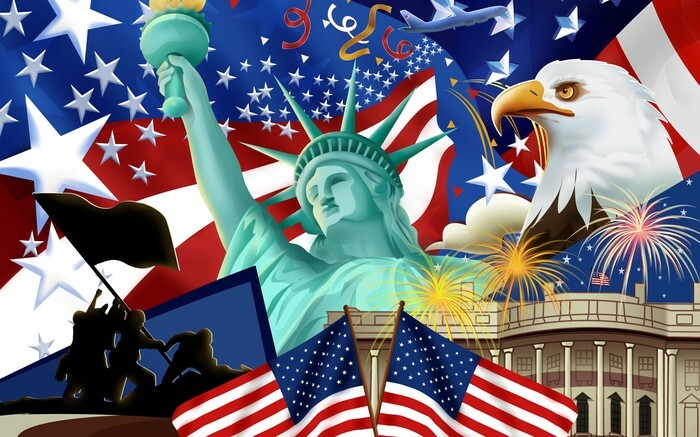 The stars and stripes are symbols of our country's beginning, its growth and its unity.